Off-plan residential transactions in Dubai for the first six months of 2018 totalled 9,437 units, down 20 per cent from last year’s 11,805 during the same period. The gap could have been wider had it not been for the 2,006 homes sold as off-plan last month, and the first time this year that monthly sales topped the 2,000 unit mark. Launch prices will hold the key for second-half launches, sources add. Convince the buyer a good bargain is being offered and that project will have no trouble finding a buyer, they add, and the point to the consistently high demand that freehold sales in Sharjah has been having right through the last four quarters. In dirham terms, Dh12.13 billion worth of off-plan registrations on residential was done in the first-half of the year against Dh16.85 billion in H1-17. That works out to be a 28 per cent drop, based on GCP-Reidin numbers. (This could indicate that at some locations developers might have dropped their asking prices to be in sync with market rates. Bar a handful of locations, prices continue to be soft in much of Dubai.) In the ready space, Dh10.4 billion worth of properties got registered, and that compares with the Dh11.8 billion done last year. That’s a 11 per cent year-on-year decline, but again attests to the fact that ready is holding relatively steady in buyers’ preferences. One worry for the property market will be the upcoming round of interest rate hikes that would make push up future mortgage payments. 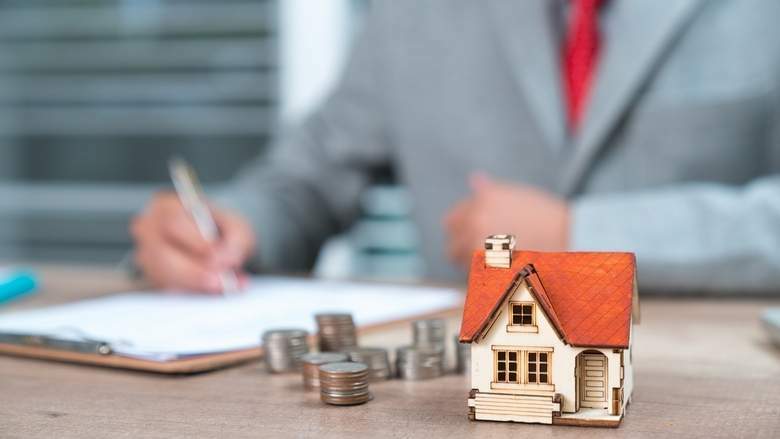 Mortgage rates have risen 75 basis points since the start of the year and the base rate currently nudges upwards of 4 per cent.